The Bruery had verboten IPAs from its portfolio since opening nearly a decade ago. Keeping on that promise has stuck true, but found Patrick Rue found a loophole. He created another brand. 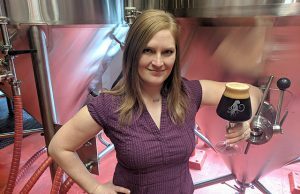 Debuting on April Fool’s Day, The Bruery announced the formation of Offshoot Beer Co., the third brand for the Southern California brewery. 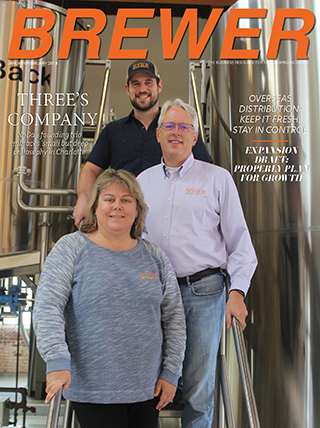 Rue told Brewer that he knows many of The Bruery, and Bruery Terreux consumers still buy IPAs, it just wasn’t being purchase from his facilities. 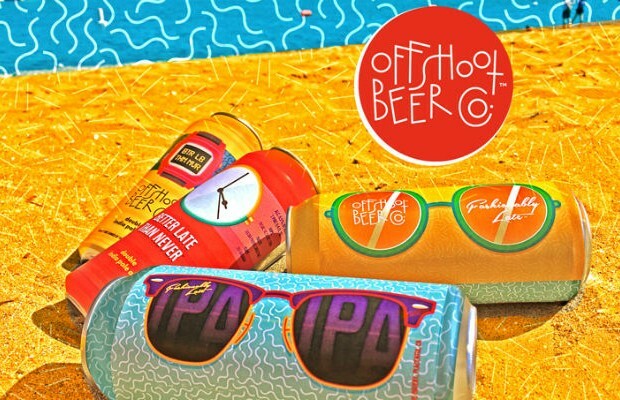 Offshoot will release two canned releases each month, debuting with Fashionably Late, a juicy, hazy IPA and Better Late Than Never, a counterpart Double IPA. 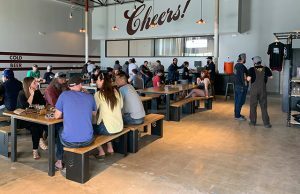 Rue noted that consumers are much more educated, now more than ever, when it comes to IPAs, and being able to directly sell the beer from The Bruery taproom. 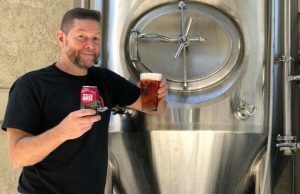 “The beer is so delicate and consumers are getting so educated that the opportunity to sell IPA to consumers that is only two days, or even two hours before they got it is hugely appealing now,” he said. Rue said his company saw IPAs as a busy part of the market and The Bruery had nothing to add. Andrew Bell, The Bruery’s pilot batch brewer has headed up this project and he is thrilled to be working in the hoppy segment. Rue said that it’s been a very grassroots, low capital pursuit. 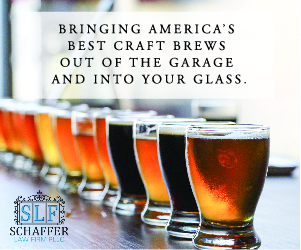 No capacity increase was made, the branding is done in house and a contract canner was hired along with adding hop contract. Next Story → Business Management: Are you Crappy, Scrappy or Deluxe?